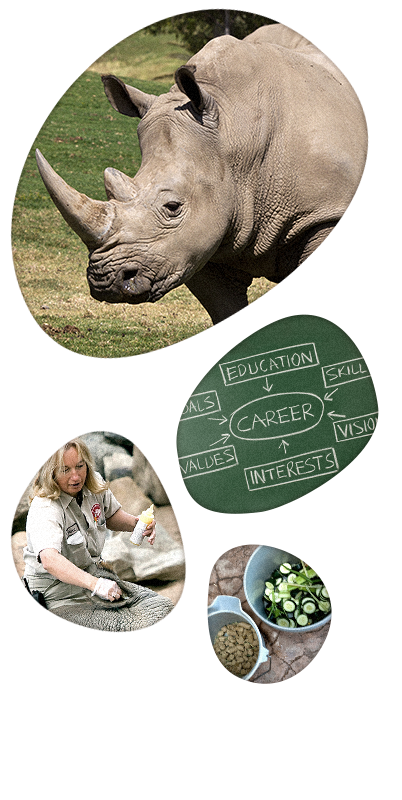 San Diego Zoo Global (SDZG) is pleased to announce a new educational opportunity for wildlife professionals through the San Diego Zoo Global Academy by combining forces with Safe-Capture International (SCI). SCI has been promoting humane capture and handling of animals through education, research, and outreach for over thirty years. The merger of SCI into SDZG means that SCI is now part of the SDZG Academy, and we anticipate that this will create many new training opportunities for wildlife and animal care professionals, animal control officers, veterinarians, and veterinary students, among others. We will be transitioning much of the Safe-Capture training program to online modules and will also plan to offer in-person training events in 2019.